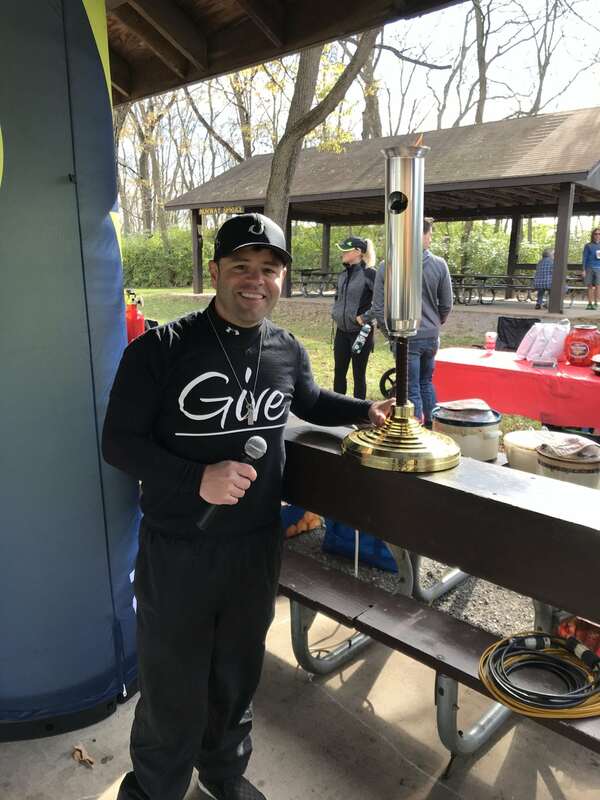 The Torch Relay event for Children’s Miracle Network Hospitals raised more than $18,000 for Penn State Children’s Hospital in 2017, bringing the event’s overall total to $104,000! The event was held in York in November, but participants can fundraise all year round. 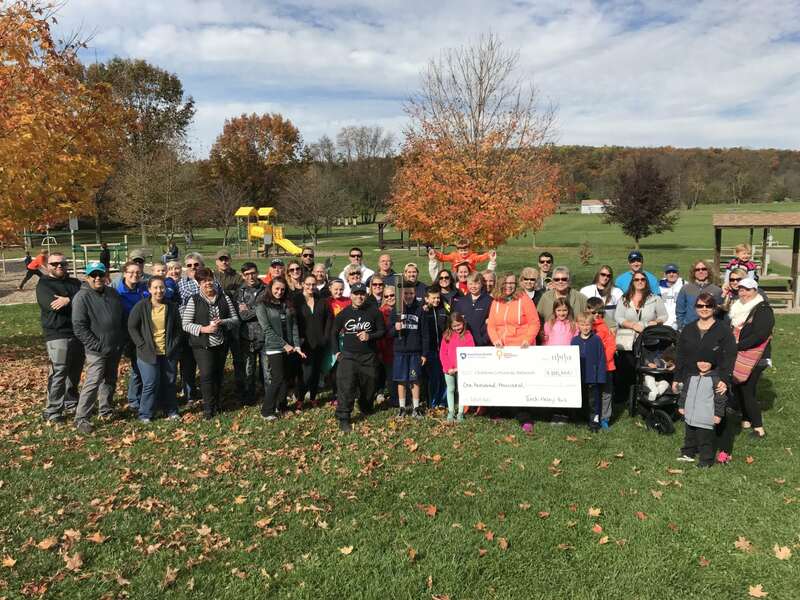 “We’d like to thank the lead organizer, Garret Lauer, and all of the miracle families who fundraise throughout the year to support this effort,” shared Danielle Sunday, Director of Children’s Miracle Network at Penn State Children’s Hospital. “Garret and his York YOUnity crew are everyday superheroes for our kids and families.” Proceeds support life-saving equipment, family-centered programs and transformative research to give kids the #GiftofGrowingUp!